If you haven’t heard about Country Bankers Life Insurance Corporation, you better pay attention. 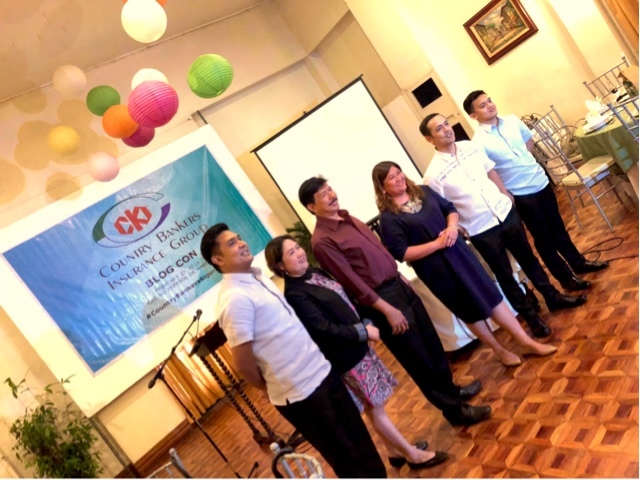 They have been in the country for over 53 years spanning generations abd providing simple and affordable insurance for Filipinos in the countryside. From small and medium enterprises, to farmers, fishermen, educators and regular joes, they have reached out to an untapped market giving rural folks insurance service which has not been available to them in the past. For those who want to avail of their plans, you may visit them at the Country Bankers Centre at 648 TM Kalaw or call them 5238611 for life related insurance or 5240621 for non life insurance. Honestly I haven’t seen any insurance company that offers this low for what premium you can benefit from. Ask them now if you have time. They have helped thousands of Filipinos and this is why they are in the business for 53 years. It’s a great day today. Been busy covering events left and right and honestly I didn’t know how celebrities do it. I’m a man, I don’t wear make up, I don’t put a lot of things in my face because I want to maintain it clean and simple. My schedule is packed, I go from morning events til evening movie premiers. I have one problem though, which is more or less faced by people who go through the same crazy schedules that I have. It’s oily skin, especially in the T Zone, that’s on my forehead and nose area. What I usually do is to ALWAYS go to the Men’s Room and wash my face, dab it lightly with a paper towel then wipe it with a handkerchief. It’s a little troublesome because it takes away minutes from my coverages and also, it’s not just everywhere too that we have clean toilets and I abhor also those who have no water at all (yes it happens). 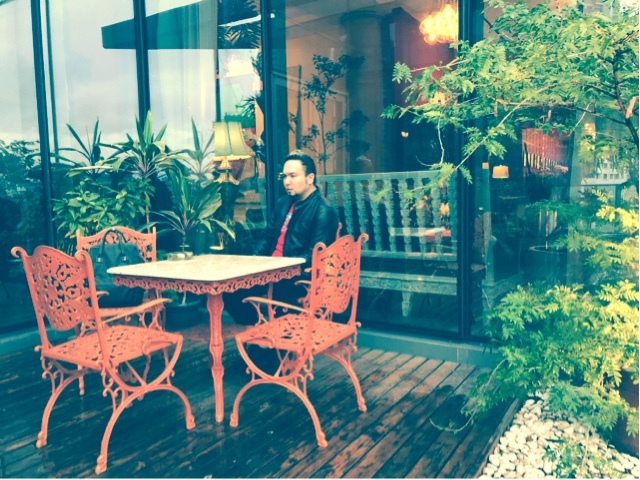 Bloggers like me also need to be presentable, people take photos, you also meet executives, artists, people in front or behind the camera. Don’t you wonder how celebrities do it? How do they maintain looking so fresh and oil free the whole day? 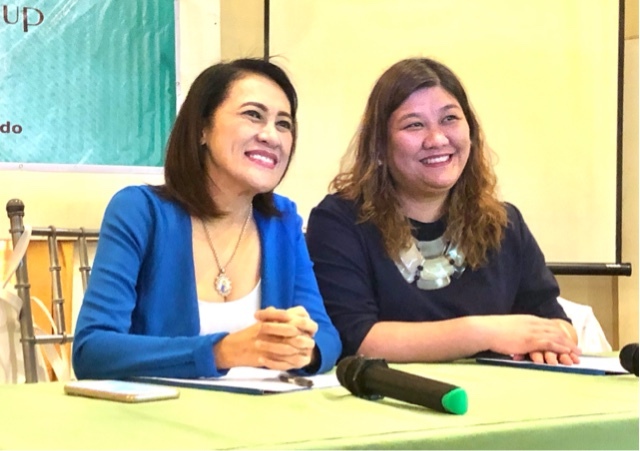 It’s been a problem too for Ms. Beverly Salviejo, as you may know, the renowned actress has been having skin issues and even swear how it has been impossible for her to maintain her makeup on the whole day. She had to retouch, remove her makeup sometimes because it just wouldn’t look good on screen... and because of her ultra oily skin. She’s finally found the solution and shared her experience. It’s one of the things that some celebrities are using but are keeping it a secret. It’s called Magiteque Liquipowder by Beverly Glow. Here’s Ms. Beverly Salviejo to tell you all about it on video and shared how she solved it with the help of her doctor. This is also locally made with the quality processes they follow. 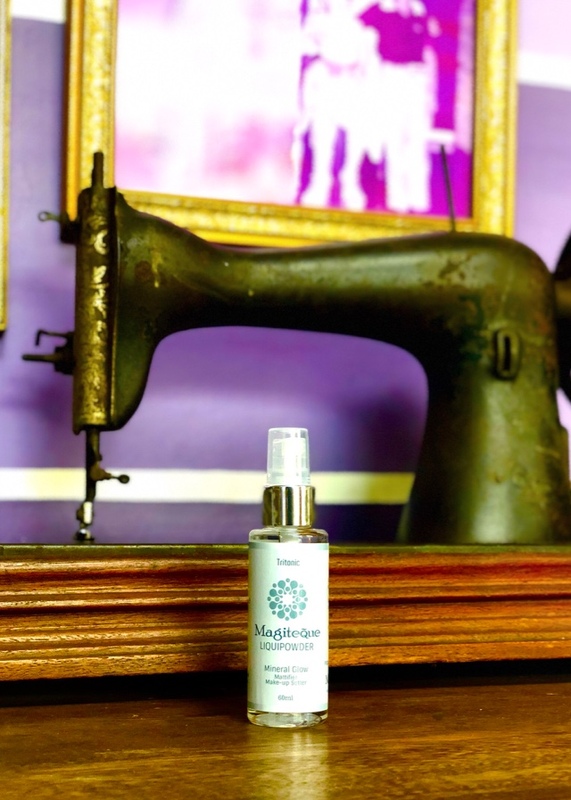 During our interview, she also didn’t hesitate to let us try Magiteque Liquipowder by Beverly Glow ourselves. She stood up and applied the product on me. Now mind you I was a bit oily on my T Zone and I didn’t know if it would work on me. Well in fact, it felt like a layer of baby powder was applied on me. It was light, not sticky, and I could see the difference. That shinyness on my my forehead was gone in seconds, my face became brighter and I didn’t feel heavy. It was just as if I cleaned up and I haven’t even been to the men’s room this time. 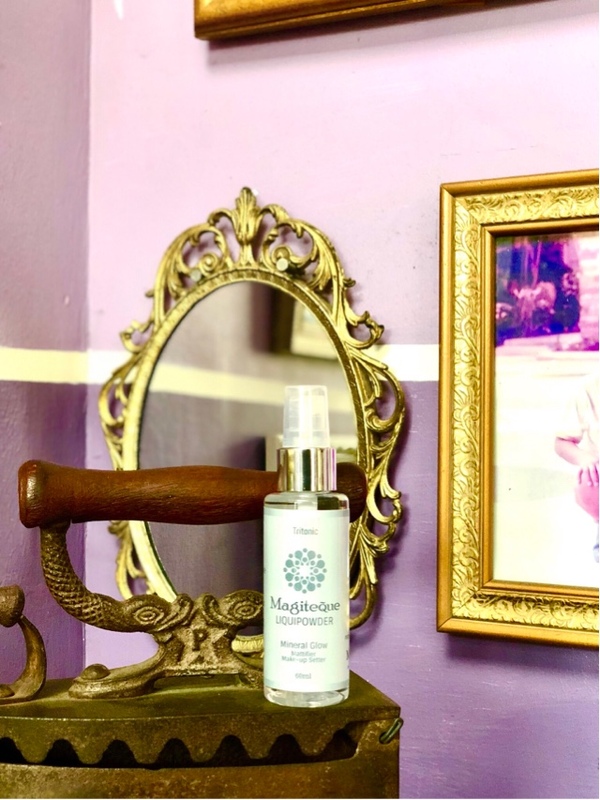 For women, this works as a base before you out on your make up and sets it so that you won’t have oily skin later on and have that cakey look on it. Artists who shoot the whole day use it and just retouch later on without the need to re-do it. 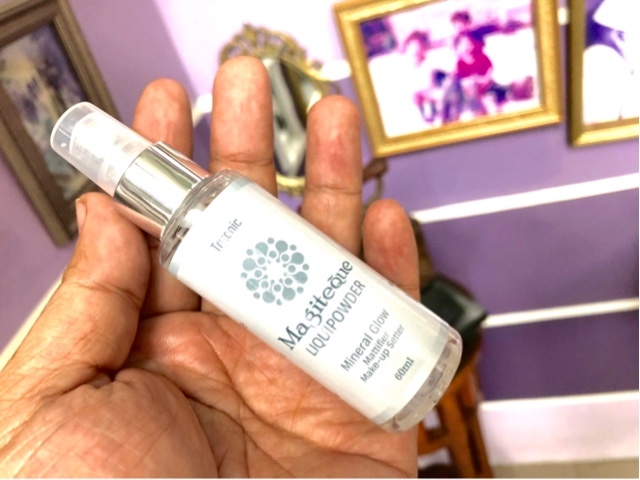 It’s a mineralized mattifier and make up setter in a nutshell, but I didn’t have to wear makeup and just use it on it’s own, I look good, I didn’t become oily for hours and didn’t felt sticky the whole day while covering events. 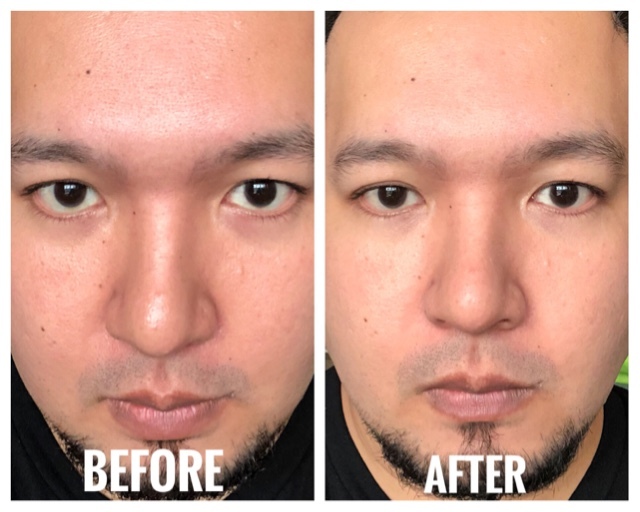 It solved her problems, it solved mine (I used it for 4 days straight) and I didn’t even need to wash my face too often because it wasn’t as oily anymore. Would you like to experience that? You may order via Facebook.com/liquipowder or just search BeverlyGlow on FB or order via 09189428298 wherever you are in the Philippines. Don’t take my word for it, you should try it and see how it has helped celebrities and ordinary people like me. My weightloss journey isn’t much of a yoyo but more of, a roller coaster ride. The first time I’ve heard of Keto, I became just like most of you, a skeptic and my questions pretty much set me into a journey of asking MORE about my health. Being overweight while working was a chore, it wasn’t fun being bullied and made fun of because of your weight and in all fairness I have tried a ton of diet programs I could keep my hand on through google. You become more depressed, a lot cranky, and fail in the end. In a way I was forced to be in this place because doing keto did fit my lifestyle. It was more about the food I eat, the type when it’s keto friendly or not. There are reputable websites that identify them, backed by research and even more studies so reading more about it was required. I tried it for a few months and just on the second month I was getting complements left and right that I lost weight. I personally felt easier, lighter, lost bulging in my gut, even the dreaded double chin. I deemed I’m a big guy and felt that I have an ideal weight. I’m near that goal and I don’t think I’m depriving myself at all. It is hard especially when you are just starting and trying to reach the state of ketosis. It took me a while but when I felt that I got there, that’s where I think the results came. I lost a size off of my waistline, even a size off my shirt. I don’t have washboard abs and I don’t work out, but I’m completely fine now. I’m quite happy with my sugar and blood levels, and at this state completely at ease while I’m still adapting to the things I eat. It’s totally different from the normal things Filipinos eat, and the biggest sacrifice for some are spelled R I C E, one that I’ve completely taken out of my meals. I think I’m on the right track. Aside from that, I’ve grown the affinity to like certain vegetables, no root crops, fat and protein. I have also learned to cook legibly, use my skills in the kitchen and do make ahead meals. If I can’t do much of that, I eat what’s available and just choose the things that are keto friendly. That includes the oil that YOU and I use, good thing Minola Premium Coconut Cooking Oil has a higher smoke point so you get less chances of it emit free radicals which cause cancer. I’m glad a lot of people are studying about it. Including chemists, doctors, regular joes like you and me. Some of which have really good results as it’s keto friendly. 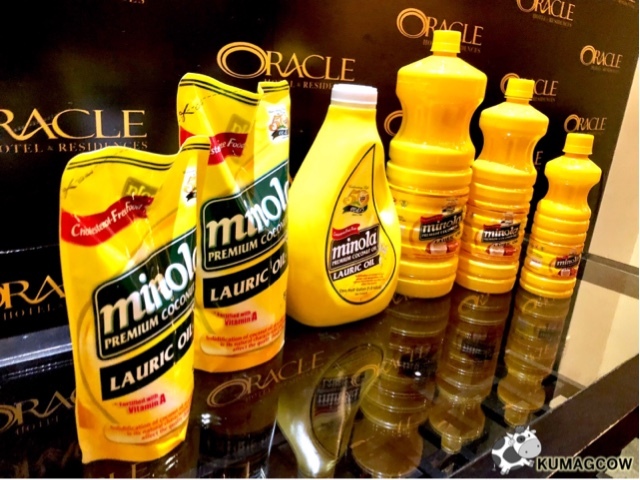 Minola and Ketogenic PH hosted a forum and we got to talk to some experts in their field. Those who have practiced it too. Mr. Mertz N. Bernardo the VP for Sales & Marketing for SPMC Minola says "When I arrived here I felt that we were witnessing our youth. The coconut farmers now have companions that believe in the benefits of coconut oil and help us promote this and other coconut products. 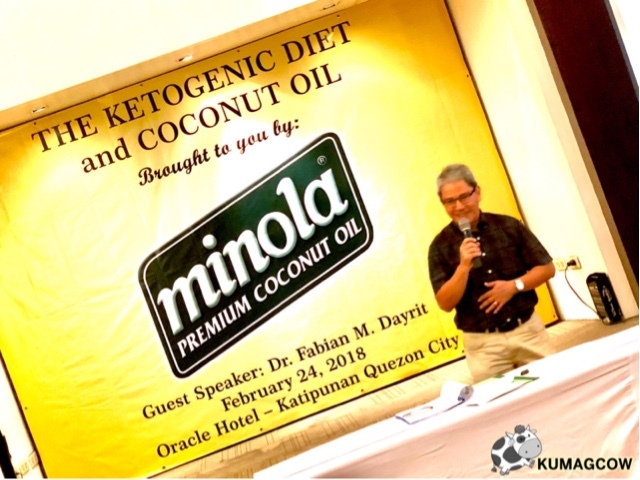 Thank you to Keto Diet Philippines and for connecting with us while their 6K strong membership enjoy the Keto diet and Minola Premium Coconut Cooking Oil for sharing your success stories so more people get to know about it. Thank you for spending time with us, it's a good day for Keto practitioners, to your families, for the movement that make coconut farmers succeed with their products. Thank you for patronizing our premium coconut oil." In the end of their talk, I knew I still had to learn lot about how to make these all part of my lifestyle. I have seen success stories and I’ll tell you about it very soon. 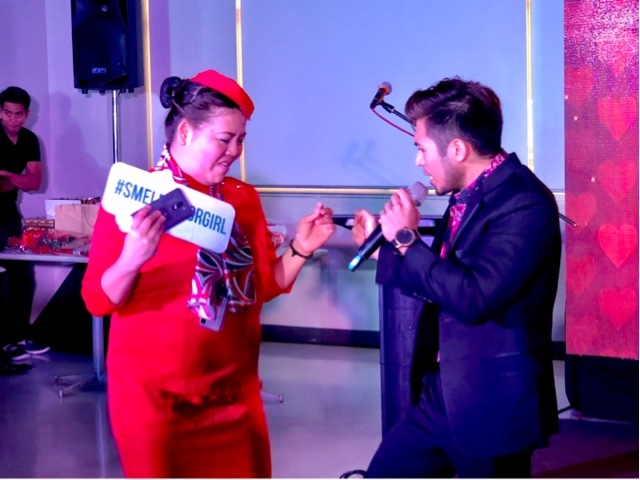 One of which includes Mae Paner aka Juana Change, one who completely turned her life around from being morbidly obese. As for me, I’m going to continue my Keto lifestyle. I suggest you talk to you doctor about it and ask for opinions from experts too. I don’t see this as a fad, but more of hope for those who may fit the glove. I just also joined Ketogenic Diet Philippines group on Facebook (just search for the same) so I can have a whole community to support me. It’s the little things, but it’s important we do. Stay tuned for part 2! I am glad that we are at least talking about it. That in itself is already a difference! Had a wonderful evening of machismo, becoming unruly, and the things associated with it. I just watched the last installment of the 50 Shades series entitled Fifty Shades Freed The Final Chapter through the goodness of Kojie-San, the same company who manufactured kojic based soaps, whitening products out in the market. You’ll still be seeing Anastacia Steele, played by Dakotah Johnson and Christian Grey played by Jamie Dornan and follow their story after they’ve decided to get married and continue the interesting things inside the famous dark room (and I’m not even talking about photography here). I guess the story and characters has matured, albeit being in this franchise for quite a while Dakota finishes this with good measure because as far as her acting goes, she’s better. Jamie can and will show what he can but I think we felt a little short because I felt he was just a new actor, playing a stiff, uptight executive who can buy all the things he can. The interesting twists will involve another individual but they kept it all a mystery until the end and you wouldn’t know who’s friend or foe. Would I recommend it? Yes! By all means, but don’t think of it as an acting piece because as much as it should have been in that place, it was more for entertainment value especially for the adults. It will be all hanging out there if you know what I mean, and it’s been classified R18, so don’t make the kids watch this. 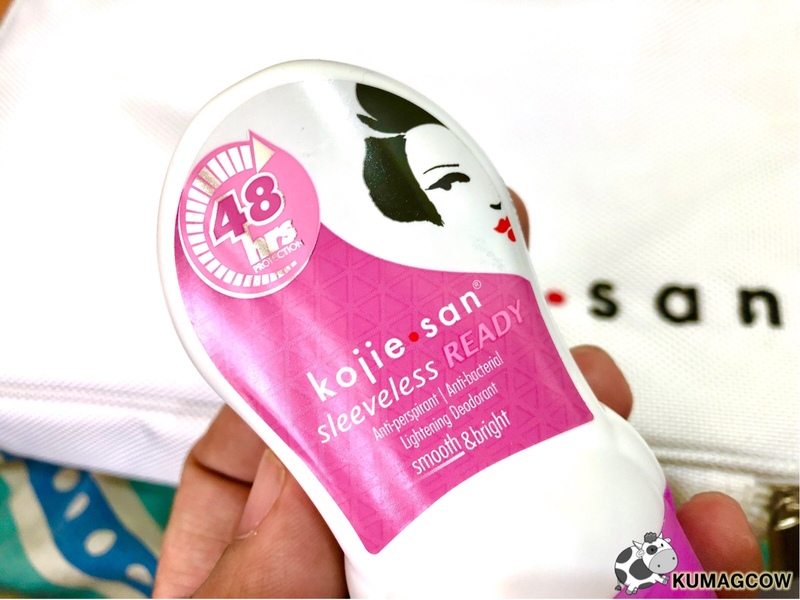 Kojie San by the way has been on the verge of coming out with their greatest solution of clammy underarms, yes ladies and gentlemen, they're talking about that not so great looking dark armpits of yours which is a huge issue for most Filipinos. You won't be sleeveless ready if you're on a date or just going out with your friends. Imagine not being able to raise those arms in a rollercoaster because you would rather keep that secret for life, but in the most intimate times, you wouldn't want to be the running joke or legend eh? The Kojie San Lightening Soap manufacturers now have come out with Kojie San Sleeveless Ready to address that. They promise a lighter, better smelling you during those very intimate moments so you can be your inner Anastacia Steele or your own Mr. Gray. Try it out because even if I'm not into roll ons, this proved mighty fine. Kojic Acid can help and with this ingredient present on the new product, it should help you too. Thanks Kojie San for having us in their advanced screening! Are you paying bills often and think it's a little troublesome? It's not giving you anything right? Well I think the payment is now going to be enjoyed even more by people like you and me if it's given importance, what do I mean? Have you ever been rewarded for just merely paying your bills? That's exactly what www.mvprewards.ph will do and more. 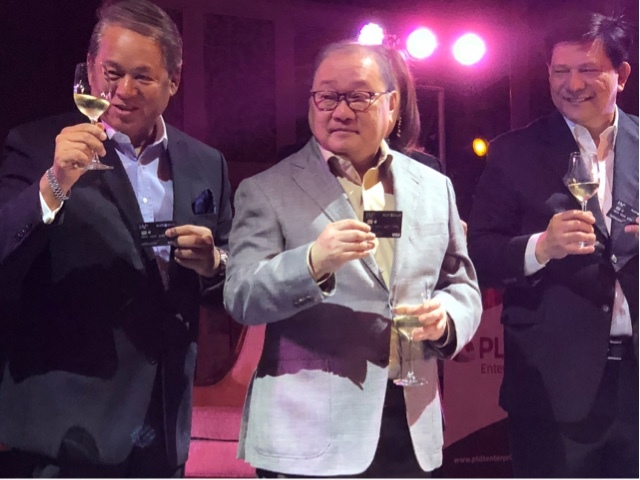 You see, this entity will hook you up BIGTIME with the best of the best companies under Smart and PLDT. Every time you pay your bills, you get points in exchange and no it won't be like your useless membership cards that only pile up points and expire, because the points that you'll be enjoying with the MVP Rewards Card is as GOOD AS CASH. 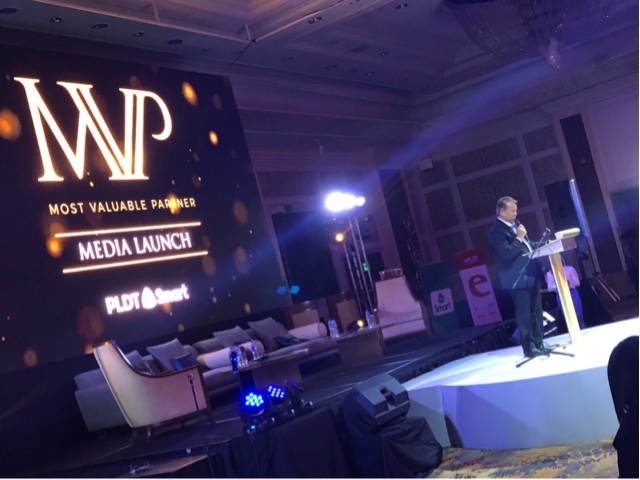 You can use it in partner establishments, all the PLDT Group Companies (yes like your other bills!) and all you've got to do is link up your accounts, pay like the usual and you instantly earn points. Or if you want even MORE perks, you may pay it through the PAYMAYA app and get even MORE points in the process. Not only that, you can load it up and use the card as a regular VISA card then enjoy SHOPPING like no other. 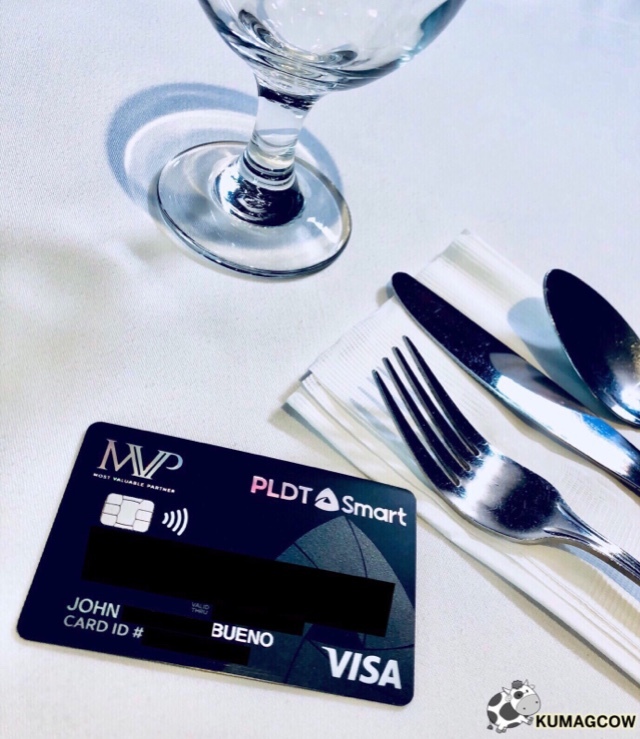 You can also show it around their partner establishments and enjoy special deals with them... not only that, because you will get to be part of electronic raffles in different times that would be exclusive only for MVP Rewards Card members. Isn't that neat? I know, well if you still haven't applied for one, head on to www.mvprewards.ph now and get your card now. 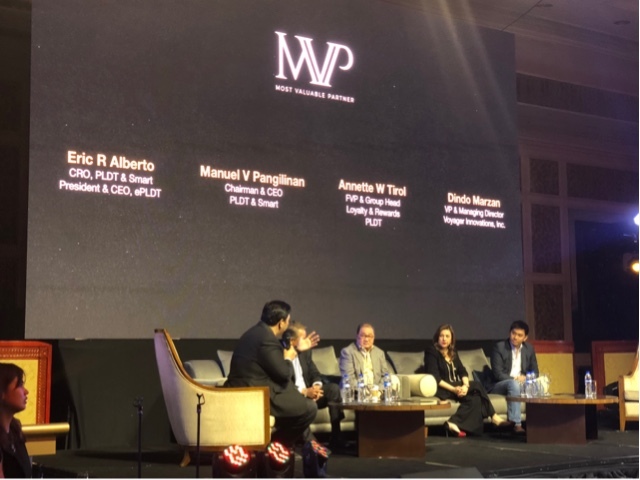 During the launch, we witnessed their executives excitement over the MVP Rewards Card and they told us why people should start taking advantage of it. It's easy, it's convenient, and you get tons of perks that non members would NEVER EVER GET. So get the best out of being PLDT, Smart, TNT, SUN Postpaid and Prepaid Subscriber and get the MVP Rewards Card. Trust me, you'll love paying bills after that! Haha! CDO has such a place in my heart because of it's people. I've been there once and every time I reminisce about what things I did there, I enjoyed it most meetings strangers that helped me go around the city. Seeing how improved it is over the years, I felt like it's bound to succeed to be an economic powerhouse in the south much like the other ones in Mindanao. If you don't know, most of the brands in Manila don't actually get the bulk of their business from here but in Visayas and Mindanao. 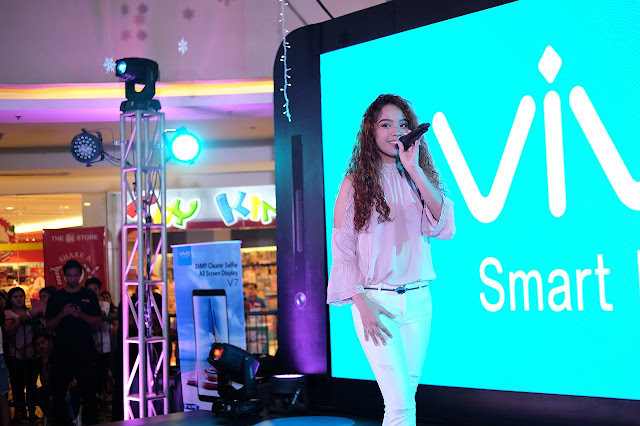 Vivo knows this so in turn they held a concert for their fans in Limketkai Mall. I've been watching KZ Tandingan do well in SINGER 2018 in China and is continuing to do well in the rankings, even beat Jessie J in one of the rounds. Her boyfriend TJ Monterde is also making waves locally so who better to make the concert even special but them right? They are both Vivo brand ambassadors for years now. This was also a post valentine gig on February 17, so why not get them there right? To even make things better, they got X Factor alumni Jeric Medina, Chandreena, and Shameena Moorjani as well as CDO based Visayan pop singer Winset Jacot. They became front acts before the big show, which everyone in that mall enjoyed because they were very good performers too. 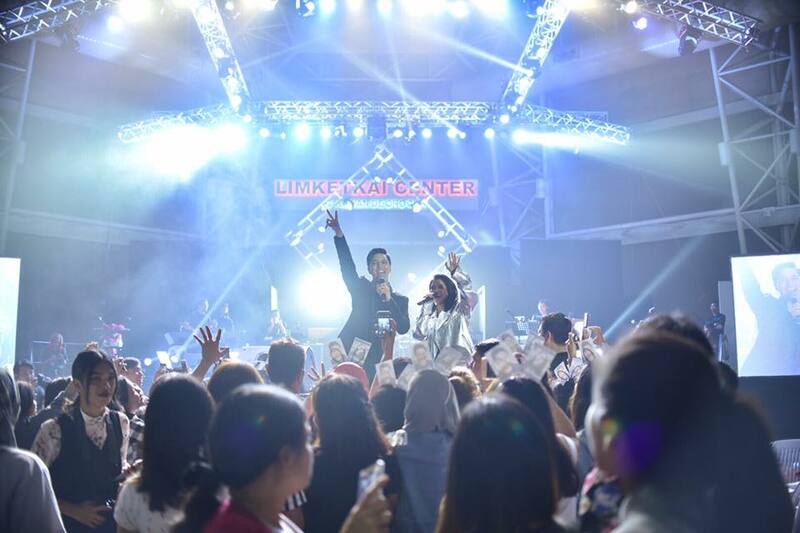 Vivo gave away V7 smartphones to two lucky fans who posted online during the concert. Then TJ and KZ personally handed them out during the last part of the show. 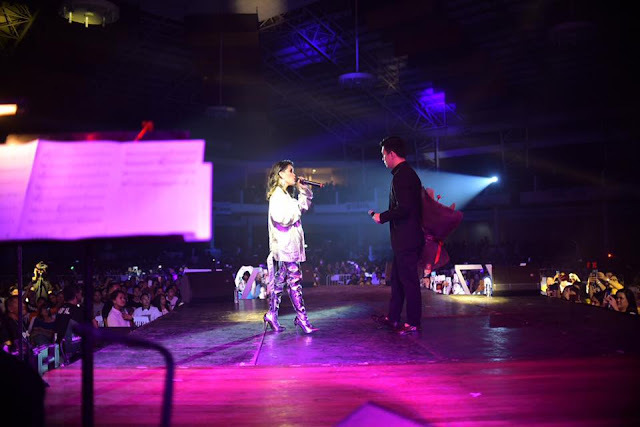 KZ came from this province and seeing them do this concert there was just the right thing to do right after she found her new found fame in China. They will continue to do these stints around the country and not just deliver the best phones they have in their arsenal, if you have questions about them or want to follow what events they have this year, visit the Vivo website at www.vivo.com/ph. 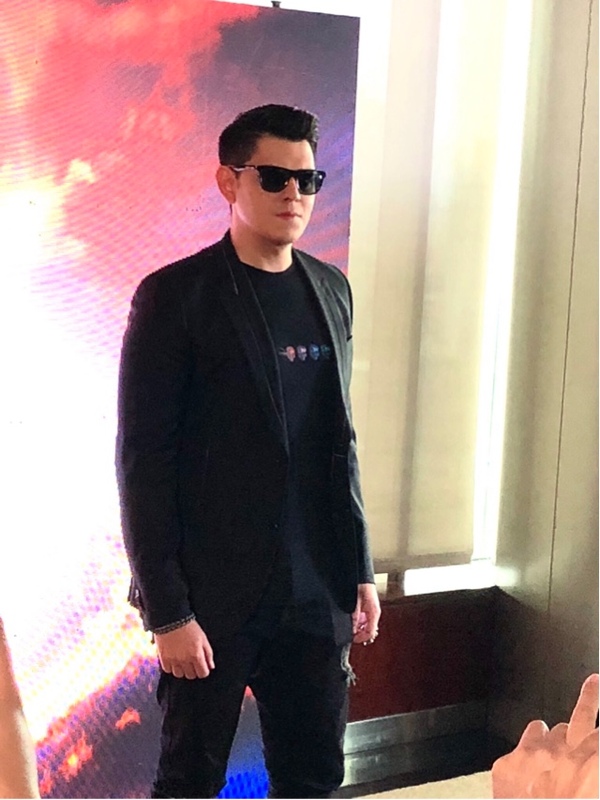 You may also like their Facebook page at https://www.facebook.com/VivoPhil and follow their social media channels Instagram @vivophil and Twitter @vivo_phil. This year is going to be exciting! 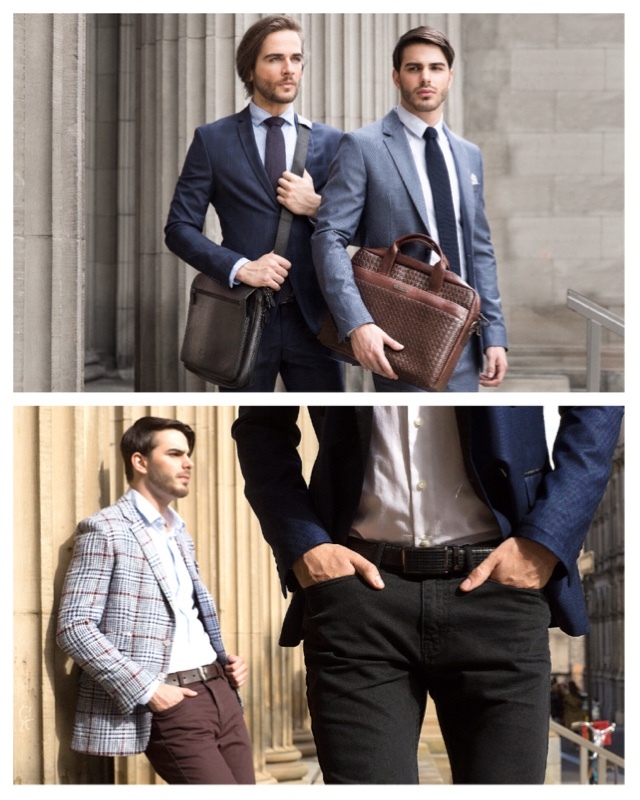 I’ve been watching McJim Leather lately and they’ve gone quite great lengths churning out new designs that would be perfect for the classy Filipino man. 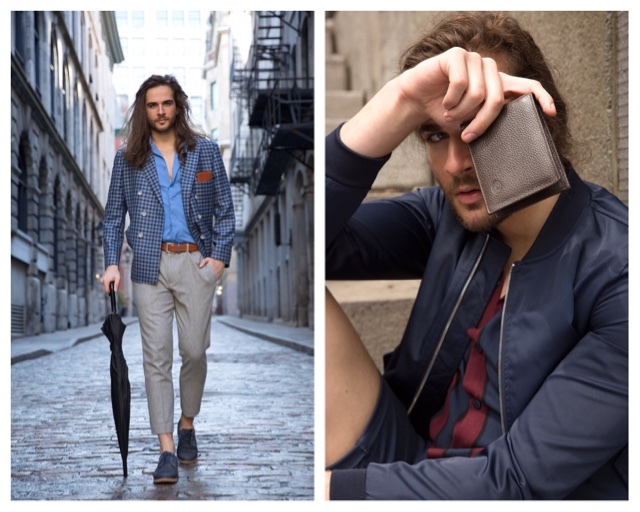 Just a few months ago they did an international shoot in Montreal Canada showcasing some of the best pieces they have in their collection from black and brown leather wallets, casual to classy leather belts with proud buckles, shoulder bags, cross body bags, gadget bags, full on leather ones that would impress anyone that would see it. They’ve honestly been paving the way in changing the way people see how local products quality should look like. By making sure they have control over what comes out of their factories, and have it not just follow but set a trend of making these local products superior, making them world class, a direction they have undertaken regardless of how much it would cost because now we’ve got some of the best, and Filipinos are enjoying it. These items now have the ability to mature elegantly and last a long time. That means that even if there’s a small premium in price compared to local ones in the market, you get your moneys worth because it will end up lasting a bit more as they prioritize quality. I’ve personally bought the wallets and belts which they sell in leading department stores because of that. It has lasted me for years and if it weren’t for a change in season (and a lot more membership cards) I wouldn’t have felt the need to change one because style wise, classics would never go passe. They are going further, they had the opportunity to create great things and they have achieved it. I wish there was a way all other brands would follow suit so when you hear something LOCAL it wouldn’t mean we’re compromising quality. McJim is world class, and they’re not afraid of showing it. Might as well, if you pass by a kiosk in deparment stores, take a real good look at it and see how they’ve changed over the years. Told you a day before that VIVO ain't stopping innovating and this is one of those instances. Aside from the real strong importance to security, they've managed to get a feature up to the well loved VIVO Y69 phone. It''s affordable but doesn't lack the feature some mid-range phones already are getting. You are not short changed and all you need to do is do a system update. This is one of the nice things that they can do because of their proprietary Funtouch OS. Once you install the Funtouch OS update the Y69 will be equipped with the Face ID Access. You can just elect your own face to be the one to unlock your phone, it measures points and features on your face and unlocks it fast. For those who don't know, the Y69 models run on powerful processors. It's got little to no bugs as it's got a MediaTek MT6750 and 3GB RAM plus a 32GB ROM with it. You can also insert a microSD Card up to 256GB and it'll still work, that's a lot of storage for more photos and videos I bet. If you want to know more about this phone or the other models, visit www.vivo.com/ph or their social media channels. They've got everything there! When I heard news that the show will end in 2 weeks I felt a little sad because judging from the story, I think it could still go somewhere interesting from making their romance a little adventurous to putting them and their breed’s lives in danger. I have been watching this show for quite a while now but I’m still excited to see it every weekday, probably the same as with any fan of the show. If it ends the whole line of shows would also feel incomplete because the fantasy-action component not seen in other tv programs won’t be sufficient, we know how important that feels right? Anyway, I guess in a way I felt how hard it was to actually film the show because they had instances where they needed to film today so it would be shown the next day giving then little to no sleep. Honestly it’s not just the cast I’m worried with but the people behind the whole show, it just isn’t healthy and they felt that I guess. Still, I think this had brought a lot of things on the table and fans are still happy about the story, in a way I understand some of the naysayers when they’re not but I hope they are still happy they get to see them almost everyday on screen. 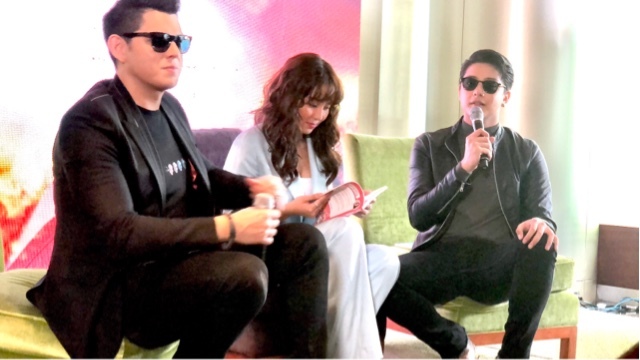 We got to interview some of them the other day and I was so excited to see Richard Gutierrez, Daniel Padilla and gorgeous Kathryn Bernardo. They know they have a following and how the moonchasers also have contributed in making the show be a little in touch with the community. They are thankful how you all have followed the show these 10 months. It exists for a reason, and they are doing this for you. You have to know that. To inspire, to make you understand what an HIV positive person would go through while living with the virus. I think this is but a noble thing to do now that the statistics shows how huge HIV incidents happen in the Philippines. 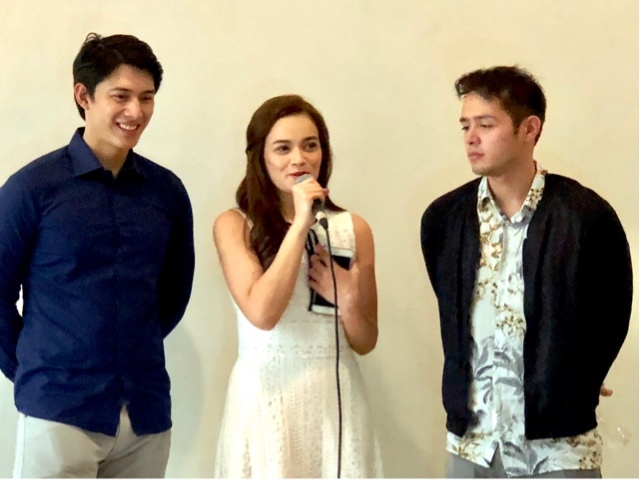 This is what they call an “advocaserye” (a series about an advocacy) and it’s starred by Yasmien Kurdi, Mike Tan, Martin Del Rosario. We watched the first episode ahead of everyone this afternoon and it’s quite nice to actually see how it all started. 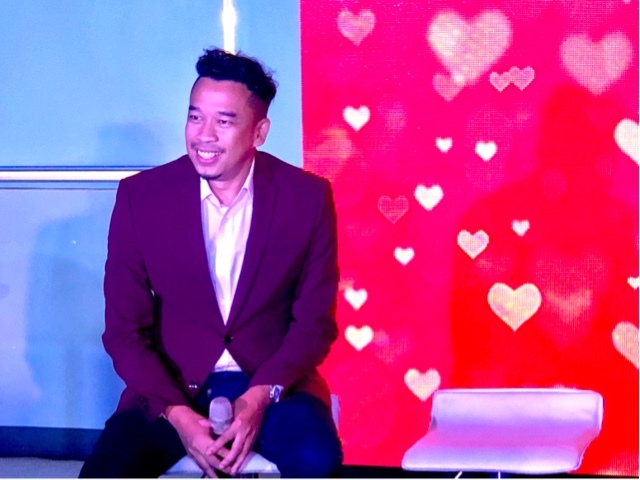 You’ll also get to know how each individual character would get connected, as Mike Tan says fate has a lot to do with how people meet. It’s a very complicated story to tell because the topic alone means you have to explain things. You have to be patient, but be prepared also to get butterflies when Marco and Thea’s love story begins. Ms. Gina Alajar (Marco’s Mom) and Jackie Rice (Eva is Marco’s Girlfriend) will be making the whole thing miserable. Watch out for instances where they’ll be slapping them around silly... because it will happen and the prejudice against HIV patients is real. 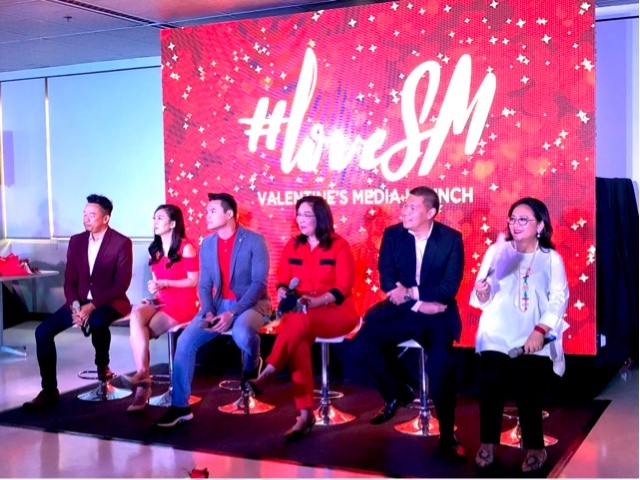 Watch out for the show during GMA’s Afternoon Prime starting February 26. It's been always a priority for smartphone brands to innovate and I think Vivo won't be hanging around and let others lead the way. Yes currently, there are security features and use biometric measures to do it. If you haven't been to CES, it's where brands and companies showcase the best of the best of their work and just recently in CES 2018, Vivo introduced some really good measures in Las Vegas Nevada. I've used similar technologies in the past and did fingerprint scan locks only on the home button or the back of the phone, but this time, Vivo just came out with the first under display fingerprint scanner. Isn't that amazing? Now you can unlock your phone with the pattern on your fingers when you touch the display screen of your phone, unprecedented with any brand so far. Aside from that, they are using the 24MP camera for their advantage and employ it for facial recognition functions. It uses 100 different facial identification points which means it would only identify you if you've got accurate parts of your face identified. It doesn't need to be complicated because the security this one does works for you. This identifies the depth of your face so you get a precise and effective security access all the time. But that won't end there because they will still put the fingerprint scanner at the back so you can still use your index finger. 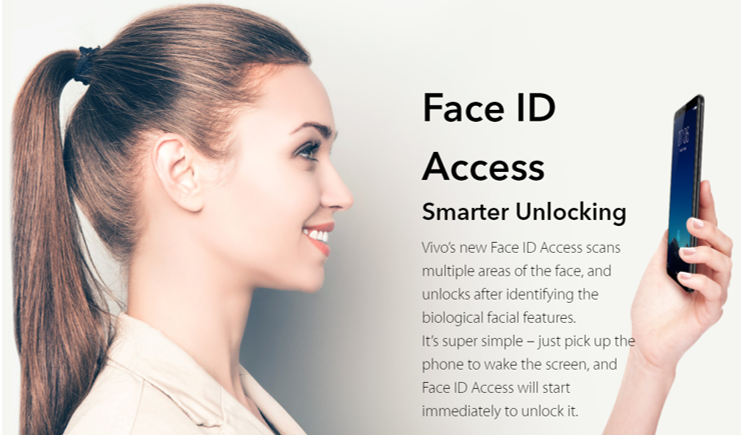 This only means Vivo cares more about its users and it's always looking for ways to improve the security of your data by using the best thing to identify a user, your face, your body parts, and I like that part most. Check out www.vivo.com/ph and their social media accounts if you have questions about the new phones they have inside the store. 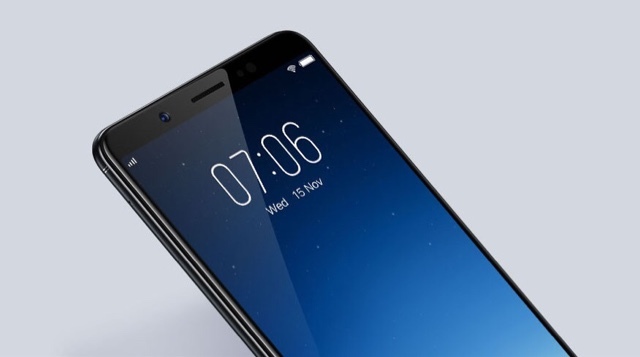 The Vivo V7+ is the latest, it's pretty handy and lightweight, and will do the right amount of security you need to open it. Easy, take a look at it soon! I have been an avid fan of mobile games since way back when. Mind you I used to join contests before when consoles were non existent and there was a multitude of arcade boxes in malls across the country. That to me felt like real gaming, but indeed times have changed. Games have gone ultimately handy, faster, better, and you don’t even have to be present... you can be anywhere in the world and enjoy it wherever and whenever you are. 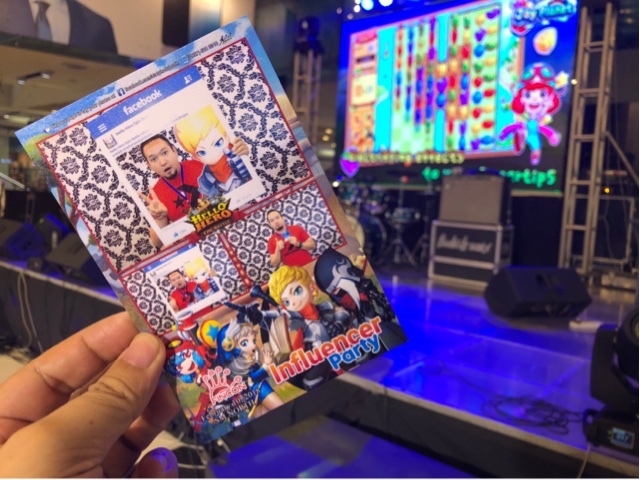 I learned about the Elite Games Expo a couple days ago when one of my favorite games from Fincon, Hello Hero Epic Battle set an open invitation to all guardians to meet at the SM City North Edsa Annex. It was so much fun to see gamers, developers, and media people experience the games they've released first hand. I also saw some of the active people who plays the same game as I do, in a way I got to know the person behind the names while I stayed incognito. I did sign up my IGN because they were giving away diamonds to players who would do a few things on their facebook page and sign up at the event as well. It's a good day to get to know the people who decide on things for promoting it on ASEAN soil. Here's the video interview I did with some online and gaming media that afternoon. So for those who love the games and want to experience the other titles they are promoting, they have individual Facebook pages dedicated to each game. Download it off the Google Play store and the App Store first and see if the gameplay fits you, like what Hello Hero actually fits me for years now. As mentioned earlier by their executives, they will be having different legs across Southeast Asia and it will happen very soon. The updates will be seen on their channels so make sure you follow them if you haven't yet! Promising as promising could be, Migo Adecer is slowly creeping the star ladder. 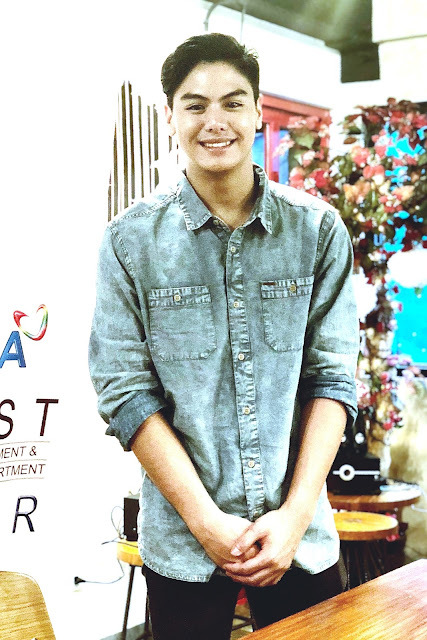 After winning Starstruck last 2015, he's been in a rollercoaster ride appearing in GMA's brightest shows, tons of TV and provincial guestings, plus another feather to his hat which we just heard today. The boy has charm, good looks, but have always regarded singiimg quite close to his heart. He's no stranger perfoming covers in appearances and I've personally seen him do pop songs, rnb, dance hits and enjoy it with his fans, I could tell how he wants it to happen. 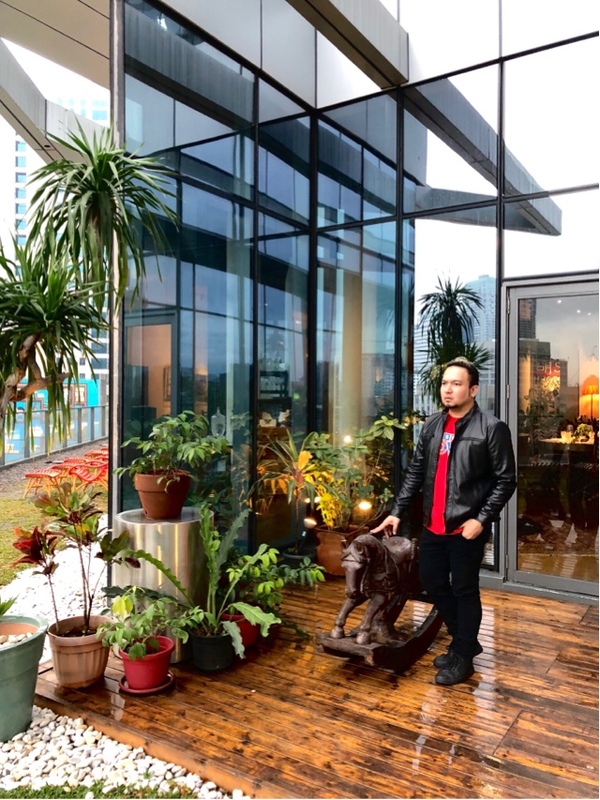 GMA Records recommended a song and he liked it a lot, and he wanted to make it a bit more personal so he's touched this a bit, done in Filipino, and that's where his new song "Suntok Sa Buwan" started... and we liked what we're hearing. 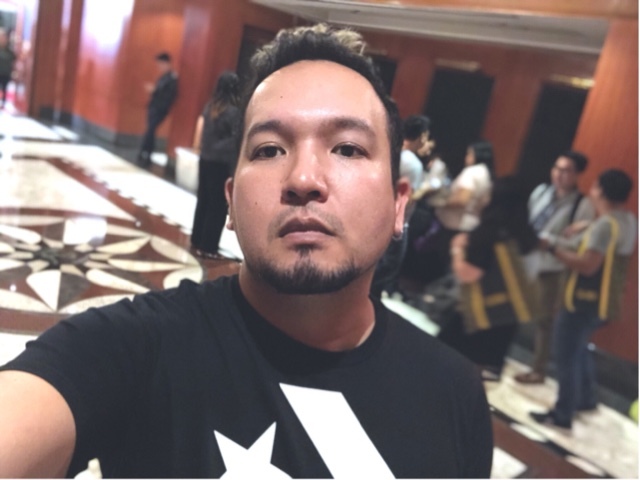 Migo says "I am taking my job seriously than when I first started, it’s a bit hard to actually learn Filipino and acting so I’m taking it as is because I have assignments while I’m working. I’m finally become one with my roots, when it was pitched to me I heard it and first thought it wouldn’t suit me. I was told I could add my personality, it was amazing when I first heard it after recording it. I pictured it singing like Ms. Kuh Ledesma, I wouldn’t want this to be half baked music and I’ll give it my best. Hearing people say it’s good and how it was a magical moment to do the rap part was actually good. I had 12-16 lessons in Australia, singing in my bedroom too and I always rapped, but professionally this is beta. I hope I’ll be able to do mid this year it would be a little more dark, I like my music that way. I’m 18 and I understand it a little more, maybe I can express who I am more. My management is well handling things and I am ready to take challenges thrown to me, I respect them and I’ll be doing, I have been with keeping it down low with my relationships too." Here'a a bit of our conversation, and a sample of his singing. Enjoy! If you want to hear it, it's now available on digital stores and streaming sites worldwide. This is under GMA Records. Make sure you say your piece on social media and tag him, he'll appreciate that! 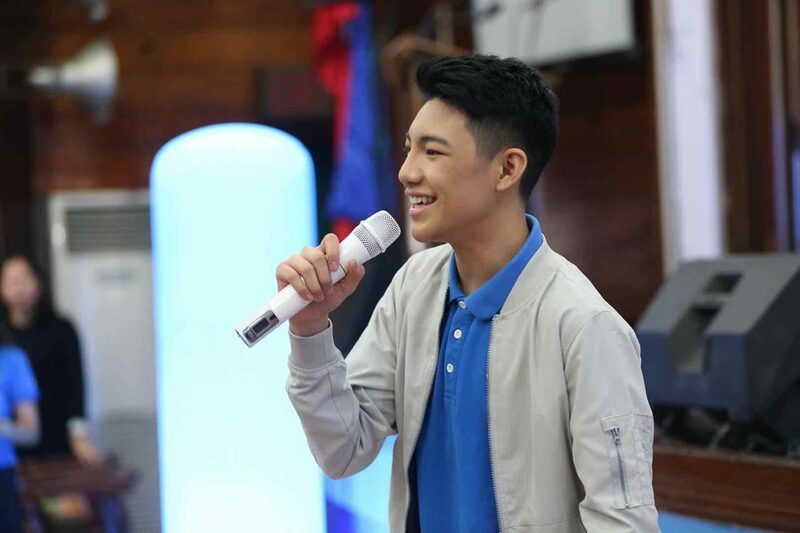 Darren Espanto and Sassa Dagdag are no strangers in the entertainment industry. Their stint at The Voice Kids Philippines landed them gigs left and right, a couple of albums in their belt and they got to be a part of the Vivo Family last September. Now armed with the Vivo V7+, they're enjoying their phones to a whole new level to make their music careers easier to handle, so those gigs and live performances would be flawless, as it should. 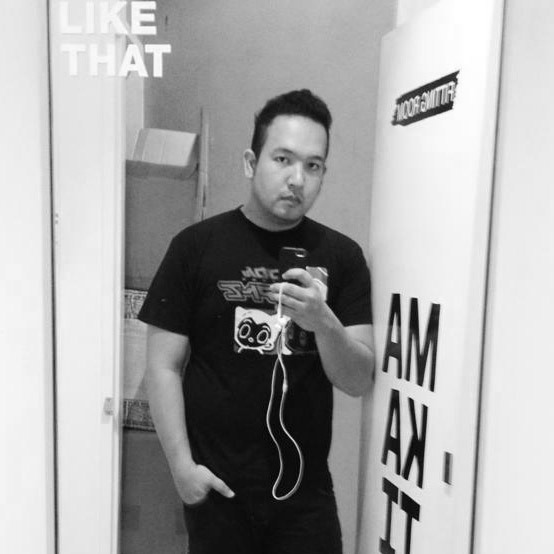 Darren loves to listen to KPOP music, he dances to the beat and is pretty good at it. He's got a self-entitled full studio album, topping the charts and has got a Platinum award to prove that point. 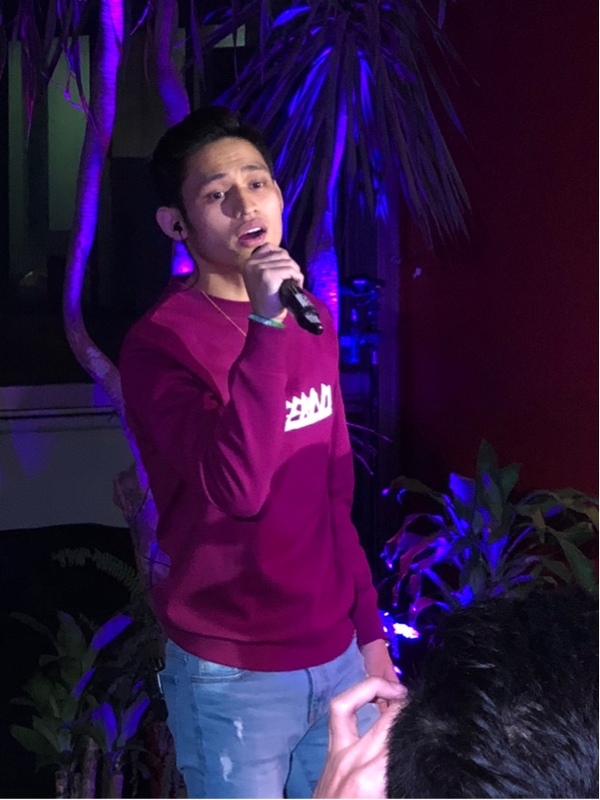 Each time he sings, he needs to listen to his music and uses the Vivo V7+ to do that before he goes up the stage, even his current hit Dying Inside is included. 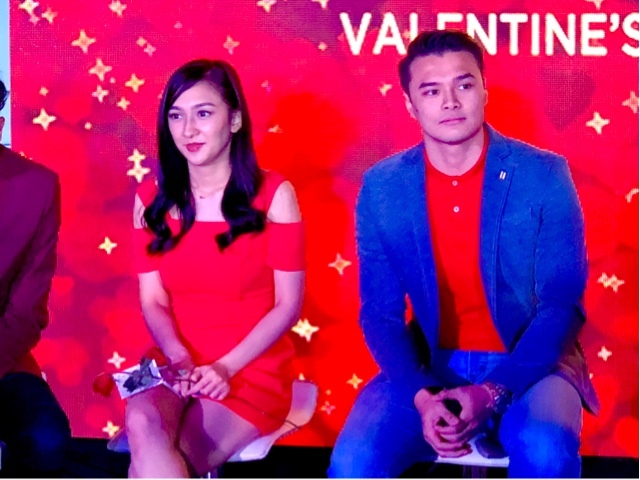 It's already amassed about 300K views and is still doing mall visits with Vivo, plus joined their CSR activity at the V. Luna hospital last December for the Marawi soldiers, a very noble act indeed. Sassa right now is still at it. Her version of Sia’s Chandelier is memorable and is getting 3 million views on Youtube. If you've heard her version of Beyonce’s Halo, you'll be crying buckets of tears on how she depicted herself for that song, it's been watched tons of times on the site and is still getting traction til now. 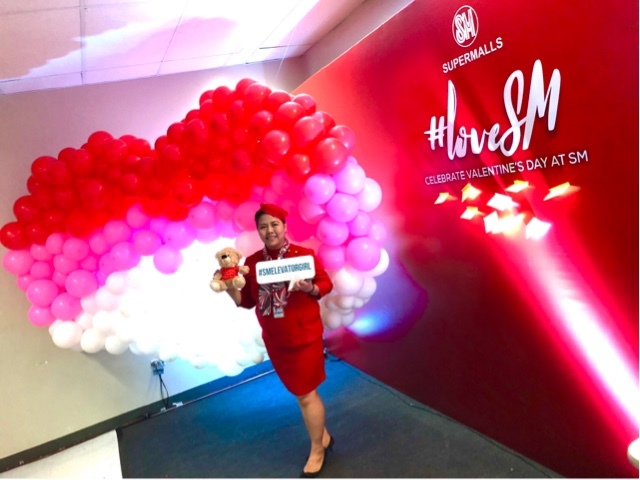 She did an SM Southmall mall tour last year with Vivo, and a couple more in SM Pampanga and Fishermall in Quezon City. She's going to be very busy this year so make sure you get to hang with her and Vivo V7+ who promises to take her across the country. 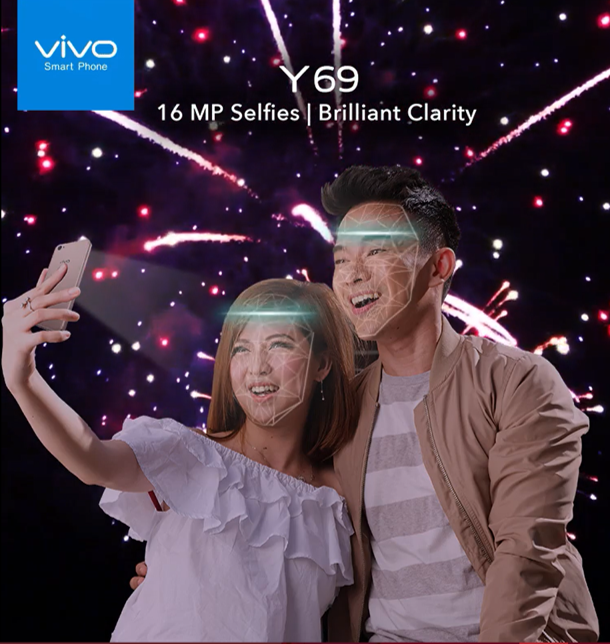 Darren and Sassa is taking advantage of the Vivo V7+ hi-fidelity audio chip, the great photos and selfies it can do, so you should too. They also watch their performances on video, once it gets uploaded on Youtube for everyone to see. Visit the VIVO official website at www.vivo.com/ph and their social media channels if you want to know more about the Vivo V7+. 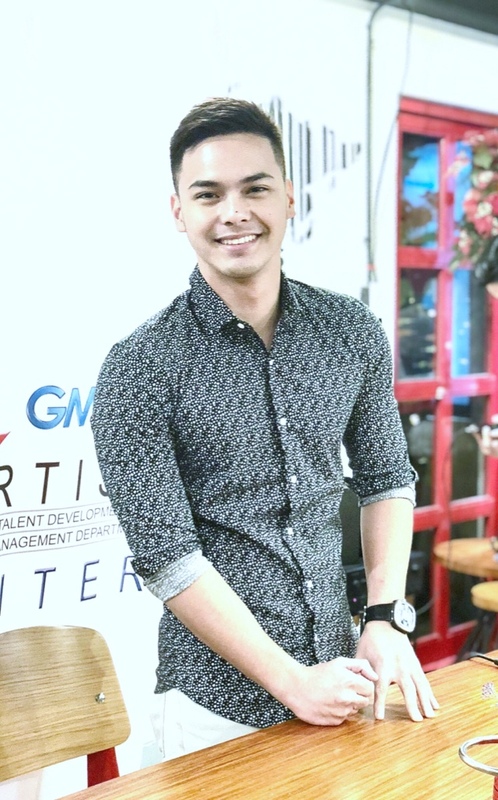 Kristoffer Martin and GMA Records just released his new single called Paulit Ulit and it is available in digital stores worldwide. Yes I know, it's long overdue and honestly, with the way it's performing now on the charts, he deserves it. As soon as it became available, it got in to the viral top 50 charts of a known digital platform and this artist, was just elated. He told us how this single started. Here's a little sample of that song, pardon him as he was a bit under the weather when we interviewed him. For those who would want to download the track, it's at digital stores already. He's a very prolific actor, been in many shows and is still just starting to discover a lot of things he's good at. He hopes you get to listen to it, and still watch the shows he's in. I've enjoyed this photowalk that Vivo arranged a couple weeks ago. It was part of their Chinese New Year celebrations and what better way to do that but by doing a photo contest in the Year of the Eart Dog. 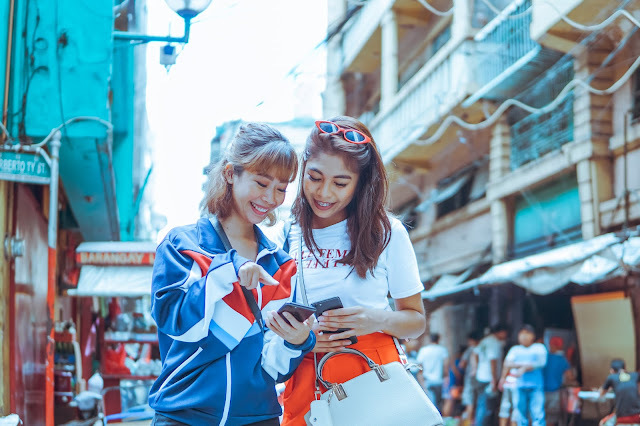 There were about 18 of us walking the streets of Binondo and nearby establishments, armed with their newest phone model VIVO V7+ with it's 24MP front cam, it would be easy capturing the sights and sounds of Binondo. I remember taking advantage of the camera’s HDR mode for all my shots. I also got to shoot with it and got stunning images as long as the phone's display. Selfies were so easy with it's portrait bokeh mode, making creamy blurred background a cinch for any regular joe. The Vivo V7+ also has got the professional mode which is like the manual mode of DSLR cameras. Adjustments for any particular setting you do in DSLR cameras, you can do it here. 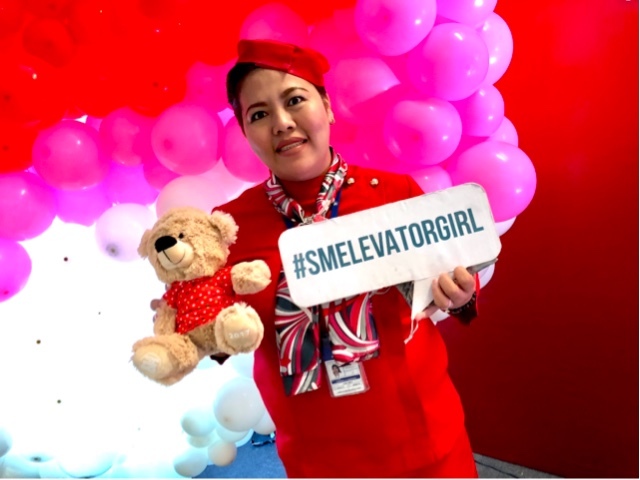 Vivo’s Chinese New Year Photo Contest also meant Vivo phone users got the chance to make entries out of their Chinese New Year themed photos and upload them in their Instagram accounts. 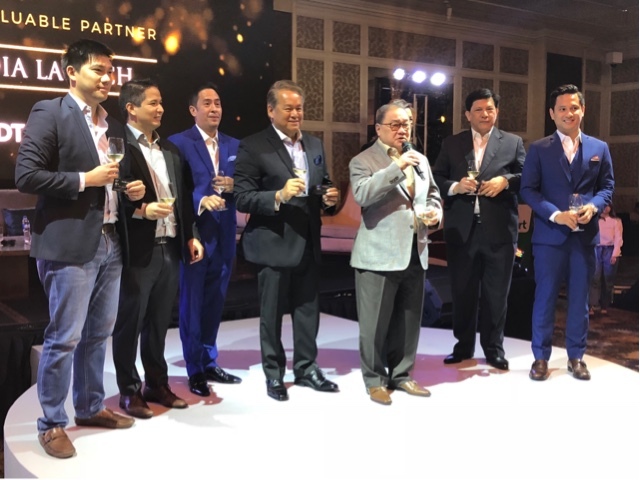 They stood to win a brand-new Vivo V7+ in the process, and you know who won? It's this lady here, Angela Palacio. 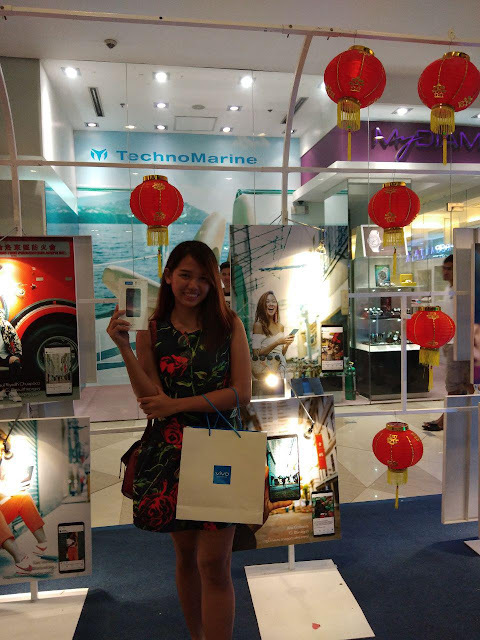 Her entry with chinese lanterns illuminated on the streets, won her the new phone! 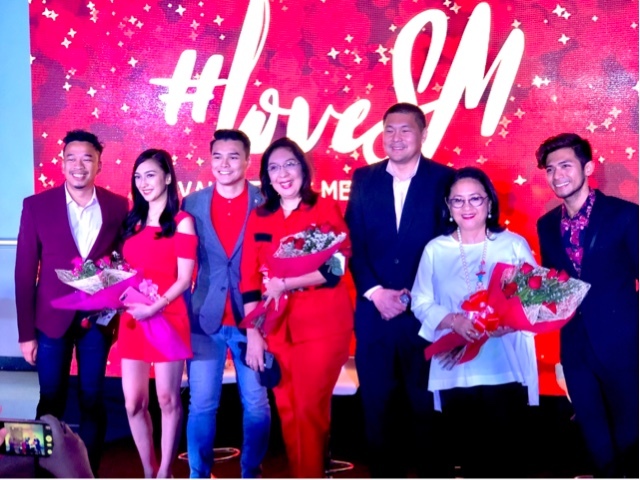 Aside from winning the brand new phone, she got her entry posted and be showcased at the Chinese New Year Photo display at Lucky Chinatown together with the bloggers and celebrities who enjoyed the activities as well. I would like to take this bit to thank VIVO for having us and the rest of the bloggers. I love how some of my followers tagged me because they saw the photos in Lucky Chinatown later on. They posted my shot of the church, that was awesome! If you have questions about the phone, please visit their official website www.vivo.com/ph or their channels on Facebook (https://www.facebook.com/VivoPhil), Instagram (https://www.instagram.com/vivophil/) and Twitter (https://twitter.com/vivo_phil). Congratulations Angela! Enjoy the phone! Are you single? Double? Triple? Group study? Joke! Well it’s Valentines day and during mall hours earlier today I got the chance to witness a bug surprise by FREENET from Voyager Innovations. For those who don’t know, FREENET is an app which you can download in the App Store and Google Play so you can access selected websites and apps for FREE even without data on your phone. Well they felt generous that afternoon so they set out models to carry out long stem roses for ladies and chocolates for the men. 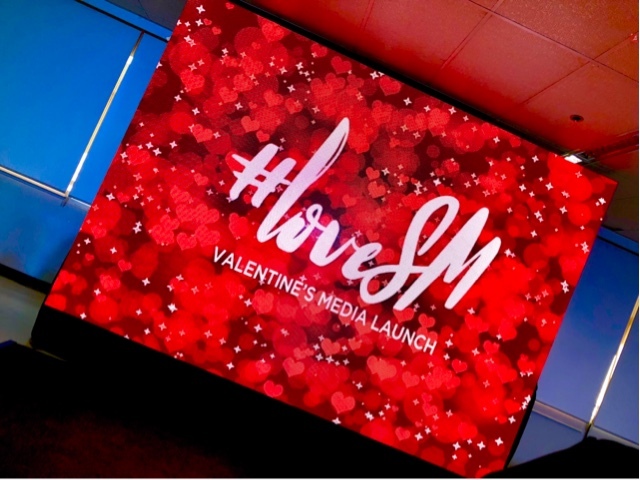 This is just one of the things they do for the love month. Of course there’s more, they got RnB singer and crooner Michael Pangilinan to serenade mall goers, they got so kilig! FREENET is accessible with Smart, Sun and TNT subscribers only, so if you would like to access apps, or websites for FREE, where else should you go no? Go ahead and register using your number, start browsing for FREE now!